When practiced correctly, as a high-level energy art, the Shaolin Kung Fu and Taijiquan deliver excellent health, mental and spiritual benefits. 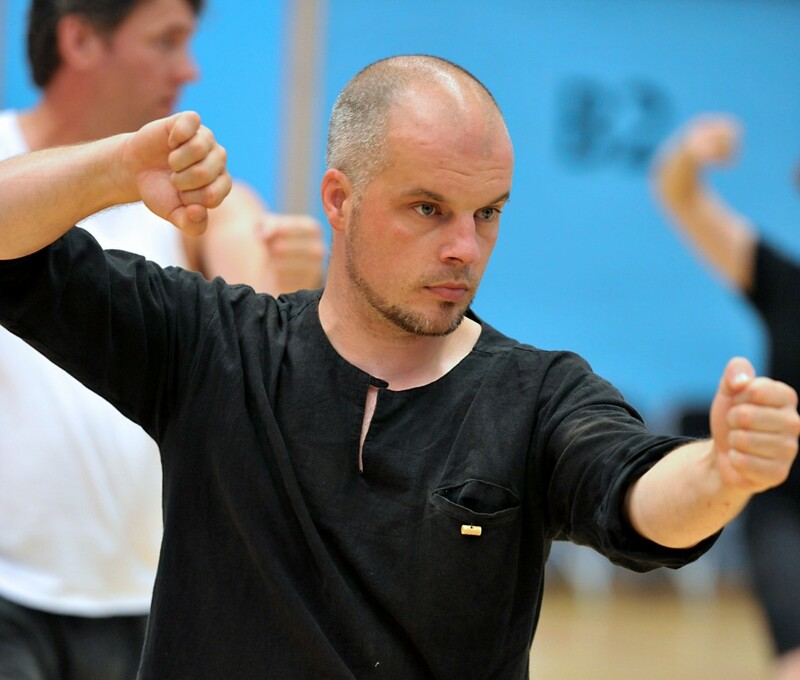 Training genuine Shaolin Kung Fu and Taijiquan goes beyond the practice of form and movement, teaching you how to develop and manage your energy, for good health, less stress, a clearer mind and a simple, joyous connection with the people and world around you. 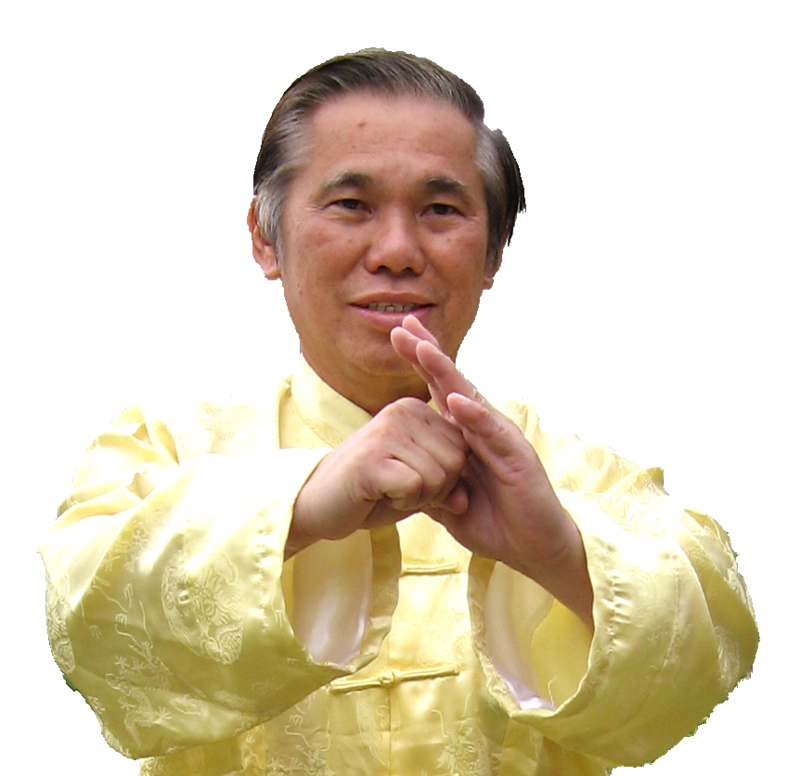 Whether you practice Qigong (Chi Kung) or Shaolin Kung Fu you will develop increased energy levels, flexibility, agility and clarity of mind. Shaolin Kung Fu is a martial art, meaning you will learn how to use the arts to defend yourself. Even if you never have to defend yourself against a physical attack, the practice gives you many benefits that can help you avoid conflict and deal with stressful and challenging situations with confidence and calmness. This can be an important aspect for many people who are looking to gain confidence and enjoyment in life, without adding unnecessary stress and worry. The Shaolin Arts are there to enhance life, not destroy it! As a martial art you develop the skills to defend yourself, this means applying the art successfully in combat. Free sparring is a way to confirm the level of proficiency you have reached. Classes are non aggressive and follow our “Safety First” policy. It is worth remembering that the Shaolin Arts are there to enhance life, not destroy it! Learning is progressive, so each lesson you will build on what you have already previously learned. So it doesn’t matter how fit you are at the moment or how good your memory or co-ordination is, you progress at a pace according to your nature and ability. Although the temple was open to all, entry was measured on ones merits to see if they were ready to receive the training. As it was then, it is now; not everyone is ready to practice these arts. This is one reason why the Shaolin Arts became an elite practice. Traditionally a person would be required to sweep the floors and follow the master around for a number of years doing chores before they were taught any Kung Fu. This was both a test and preparation for training. If you were willing to follow instructions, able to repeat what seemed to be pointless tasks and was able to do it with dedication, an open mind and heart, then perhaps you were ready to progress to the next level. Oddly, not many people want to follow me about doing chores or sweeping the floor for years before they start training. But that’s ok, that is why we have the foundation training. Once you join you will be taken through a 12-week foundation course, where you will learn the fundamentals of the practice. During this time you will develop the important aspects that are essential for further development, such as: learning how to relax at a physical, mental and emotional level. How to develop internal energy. How to move with an absence of unnecessary tension. If you are taking the Kung Fu classes you will learn the basic traditional stances and forms, application, force training and philosophy. Basic here means important. If you are accepted as a student I will be your Sifu (teacher/master). Traditionally you call your teacher Sifu, not Sifu Tim or by my first name. The traditional way to greet your Sifu is with a Shaolin greeting. But don’t worry, you’ll be taught all about this. As a student you are expected to practice what you are taught, so that when you return to the next class you have developed your skills. It is said that development is 10% teaching and 90% practice. If after the first three months you decide the arts are not for you, no problem. But you need to give them a reasonable amount of time to see. The reason we say 3 months is that a person cannot measure or fully appreciate the depths and breadth of these arts within a few lessons. There are many levels to these arts, which will be taught to you throughout the years of your practice. But nothing is wasted. Every skill you learn can be applied to everyday life. This is one of the beautiful things about these arts, they are practical and beneficial. If you are interested in joining or would like more information please fill out your information and message and hit send.